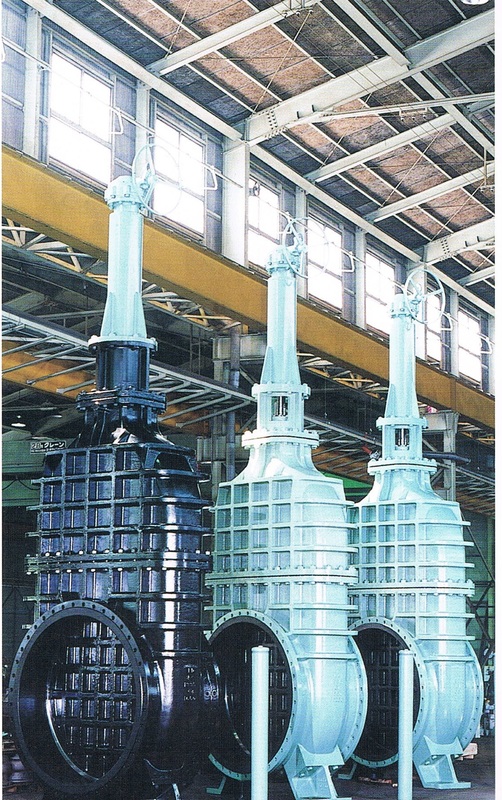 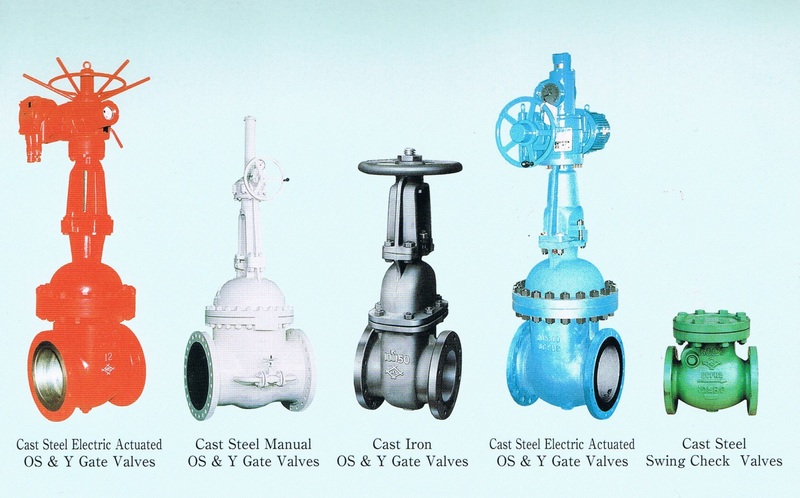 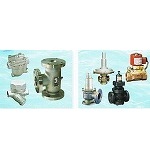 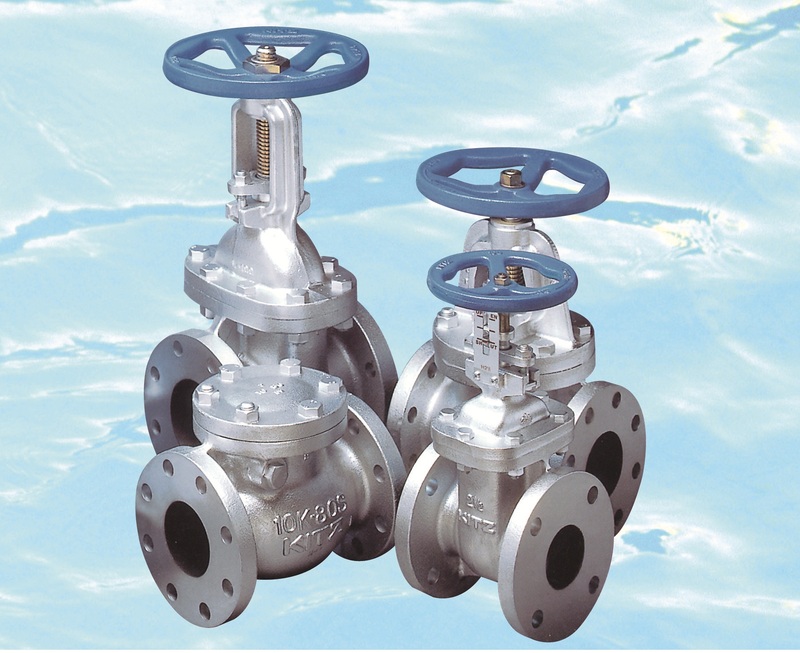 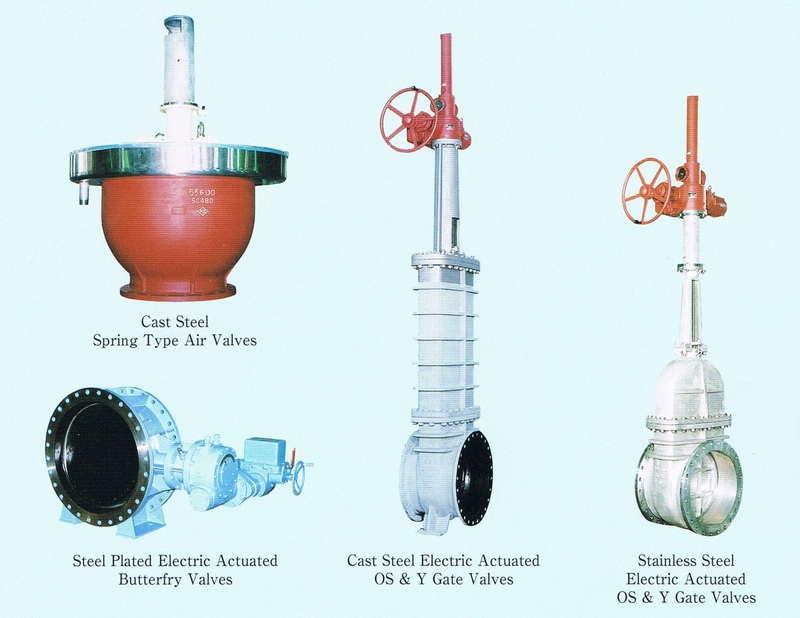 - Ductile iron valves, Malleable iron valves, stainless steel valves, Bronze Valves, Resin valves, Cast Stell Valves, Forged Steel valves, Cast iron valves. 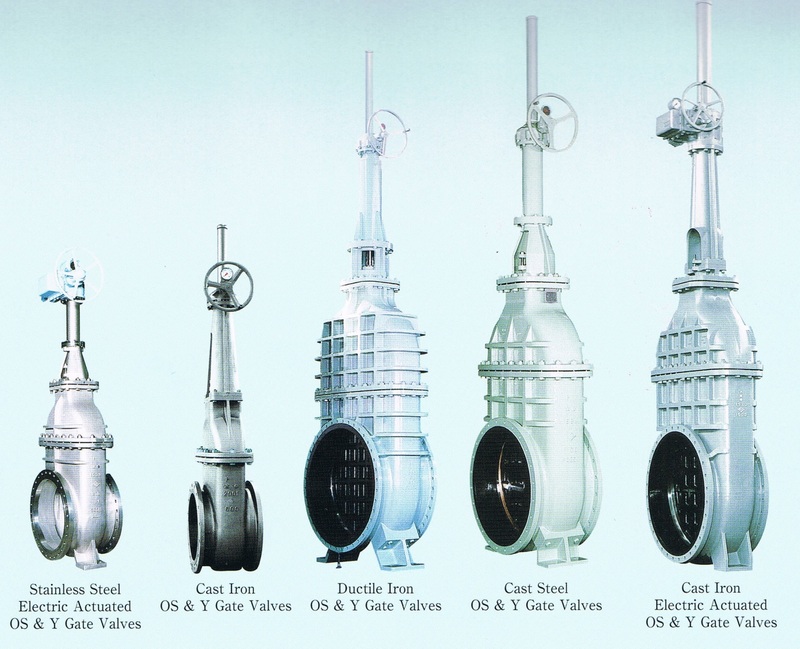 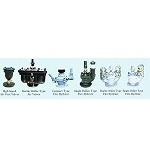 - Steam Traps, Inline Heaters, Safety Relief valves, Pressure Reducing valves, Solenoid valves. 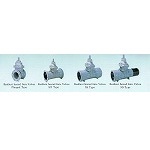 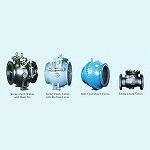 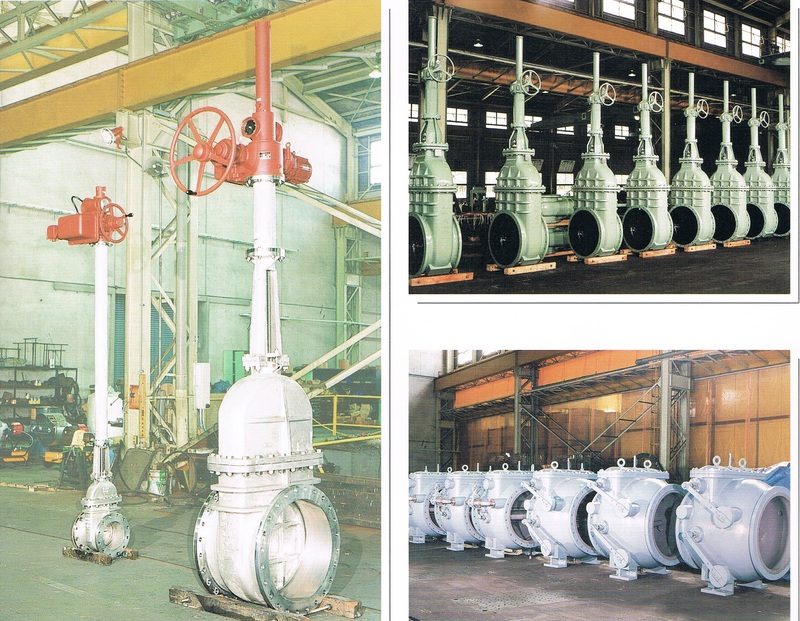 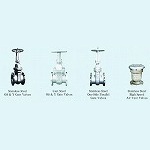 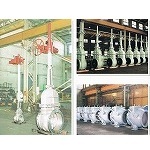 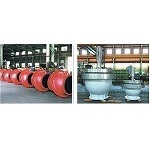 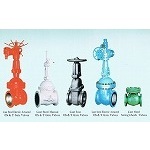 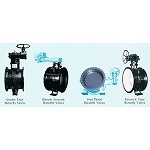 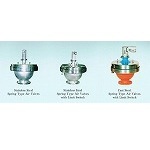 - Pneumatic Operated Ball valves. 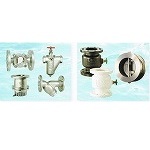 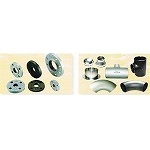 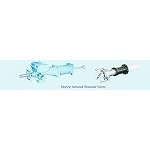 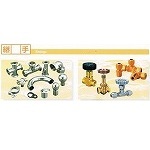 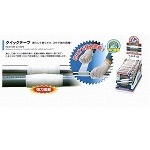 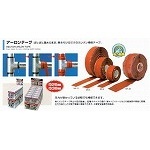 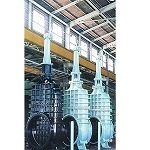 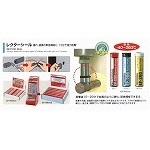 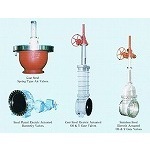 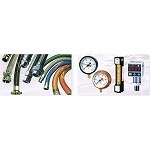 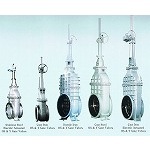 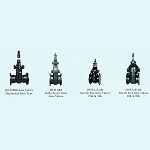 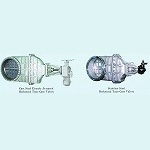 - Measuring Equipments for Piping. 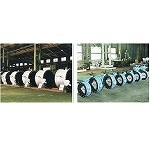 HISAKADO VIETNAM was established for the purpose to expand the market and like as a bridge to provide Japan’s products to customers in Vietnam and in Southeast Asia. 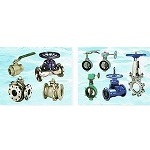 Because of a main distributors, so we can offer the best quality products and the most affordable and reasonable price for our customers. 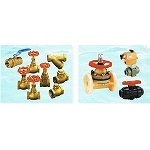 Attaching some pictures of the typical products that our company is providing.